In this disturbing exposé, journalist Paul L. Williams describes a secret alliance forged at the close of World War II by the CIA, the Sicilian and US mafias, and the Vatican to thwart the possibility of a Communist invasion of Europe. Williams presents evidence suggesting the existence, in many European countries, of "stay-behind" units consisting of 5,000 to 15,000 military operatives. The initial funding for these guerrilla armies came from bogus British bank notes and the sale of large stocks of SS morphine that had been smuggled out of Germany and Italy. 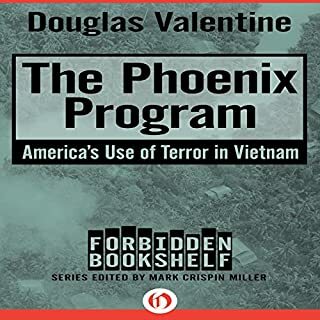 As the Cold War intensified, the units were used not only to ward off possible invaders but also to thwart the rise of left-wing movements in South America and NATO-based countries by terror attacks. Just so informationally dense. This should serve as good reference material for serious inquiry. The 11+ hour barrage of criminal events are striking. I will come back to this again and again. Was really looking forward to this book. Very disappointed with the stiff rendition. Seems like the reader was surprised by almost every sentence. Does not flow at all. Pronunciation of German and Italian words was so artificial that it is embarrassing. This story is a torn pocket on a fine tailored suit. The damage makes you a little sick when you first see it. The suit from a distance looks immaculate. A close inspection reveals the jaundiced yellow flesh behind the torn fabric. Then you realize what thought was real is a lie. a telling recount of actual history. i never felt as though the author was biased. let those who have knowledge seek the truth...and if you dont believe it your just part of the sheeple herd. Great subject matter, especially the stuff about the Vatican, yet it felt as if someone was reading me the newspaper or a history book, so not very engaging to listen to. Long litany of bad behavior that included drug running, money laundering, murder, and pedophilia. It's amazing how far we have fallen and how desperately we need God's grace and forgiveness. I fascinating exegesis providing a litany of shocking facts that explains the state of our state. Recognizing the problem is the first step to correcting a malady. 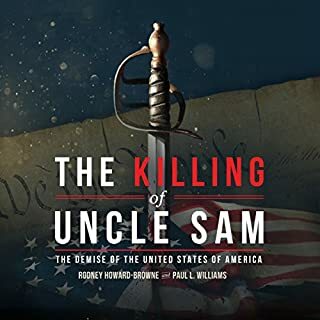 Dr. Williams has done the Lord's work in exposing the corruption of the Church, the shadow government and international forces. If you could sum up Operation Gladio in three words, what would they be? 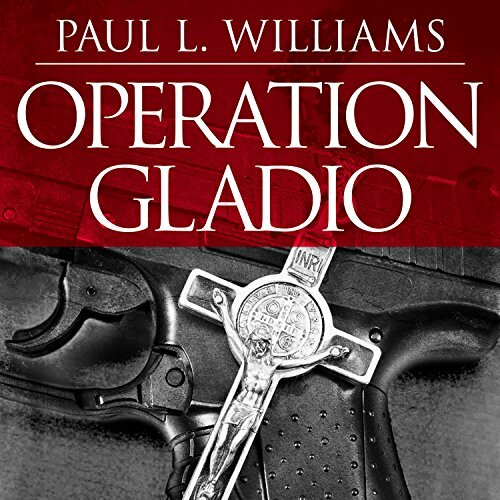 What other book might you compare Operation Gladio to and why? If you study events of this time and related incidents, you can sift through what may be embellished and what may be history. 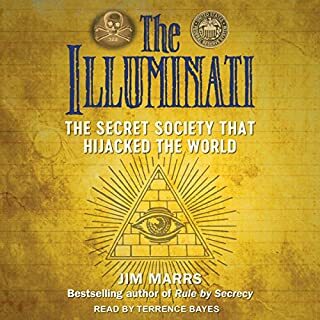 Read or listen to this book with the understanding that an immense amount of research went into the construction of this story and the relational association to factual data is thought provoking. We shall not forget the nameless heroes this book attempts to highlight, especially the mid to lower level nodes of effective networks. Understanding what is real and what is not is purely up to the reader but I have to say, this would make an amazing movie and the read truly fascinated me. Compelling read, Shame it had to end! 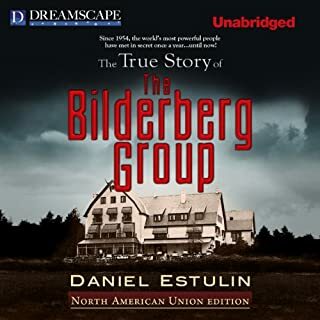 Just finished this compelling and well documented book it certainly illustrates the world order and the organisations who are behind it all - this really gives the reader a full insight into who really manipulates the world stage! 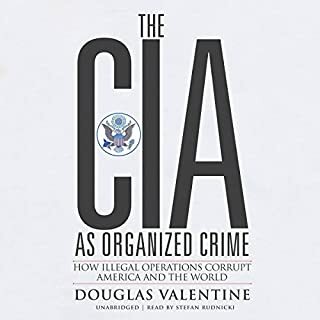 What other book might you compare Operation Gladio to, and why? Which character – as performed by Michael Prichard – was your favourite? 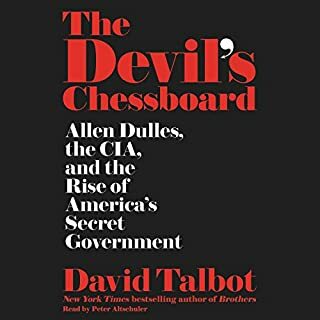 I guess the sheer extent of the corruption and total hypocrisy within the Vatican and the Roman Catholic Church and the incestuous relationships it has with organised crime and the CIA that is the most shocking and revealing aspect of the book. Great read and highly recommend it! I was shocked with this revelation that the whole Western Europe and Italy in particular was taken hostage in the Cold War policy with numerous innocent victims. And also with the fact that narcotics trade was main source of financing all these wast illegal operations named Gladio. It is particularly disgusting the role of Vatikan bank which apparently can be labeled as financial criminal organization, or at least heavily supporting criminal activities, but out of reach of any authority. So much about highest moral authority. It comes to my mind the words of Michael Corleone (Godfather 3) - paraphrasing: “The higher I go, the more crooked it becomes .” I strongly recommend this book to everyone who is seriously sceptical (especially to younger generations) about our current Western so called “democratic and human” values, actually a fast deteriorating mask of one broken, crooked and bankrupt political, financial and moral system. You will find many answers in this book and to some extent the mindset of the people running it. Truly scary. Compared to Gladio, The Godfather looks like kindergarten. Ohhhhhh, now I get it. I listen to a podcast called noagenda show. Suddenly all of their ramblings are understood. A hugely enlightening book to anyone who wants to understand why the world is the way it is. Read it. Nice book but I really can't listen to anymore books by a goody 2 shoes.